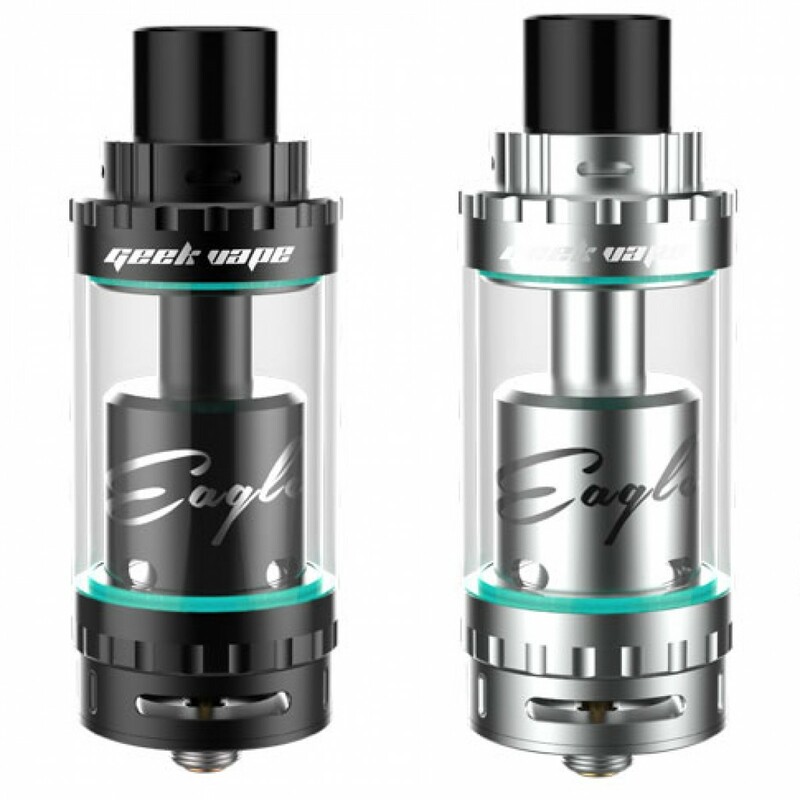 The GeekVape Eagle Top Airflow Tank is a mix between an RTA and a Sub Ohm Coil, using powerful Hand Built Coils and sporting a huge 6.2mL capacity. 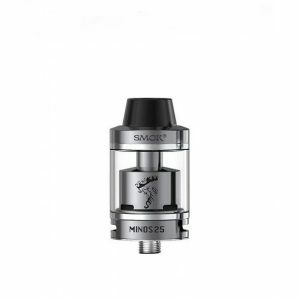 The GeekVape Eagle Top Airflow Tank comes with a versatile top airflow ring and uses its own Hand Built Coils (HBC) to bring the great flavor. 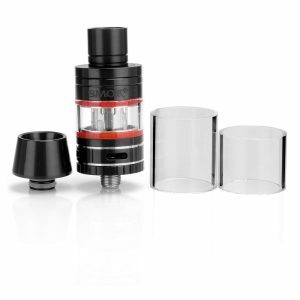 It measures to be just 25mm in diameter but comes with a massive 6.2mL tank capacity. This huge capacity allows the user to vape their favorite vape juices for an extended period of time without needing a refill. 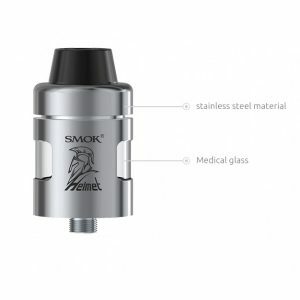 The innovation of the Eagle has given it the description of a mix between a sub-ohm tank and an RTA. The user can either use prebuilt HBCs or create their own, depending on their own preference. The existing prebuilt coils may actually be used more than once if the coil were to be heated up after its cotton has been removed. This removes the need to get a new coil, only requiring new cotton. Either way, the variety of the vape coils is stunningly high, allowing the use of Fused Claptons, Caterpillars, Tigers, and also Notch Coils. This gives the tank a much bigger range than almost every tank in the whole market. It’s very easy to fill the tank with the patented top fill technology, and the Delrin Wide Bore Drip Tip provides a powerful vape no matter the wattage. 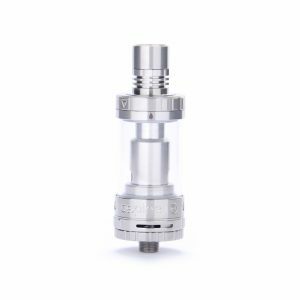 The GeekVape Eagle Top Airflow Tank has many options, performing extremely well under every circumstance. Get it today for a low price.